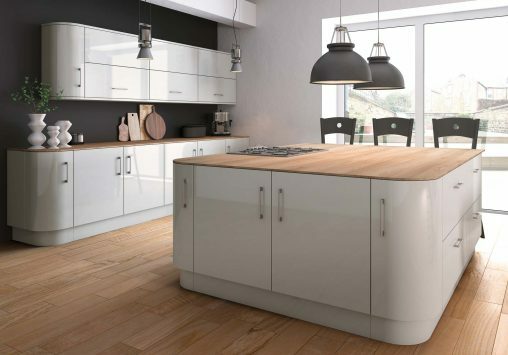 Full of style, clean lines and a certain distinctive Symmetry, with a choice of edges who then wouldn’t be inspired with this modern touch. 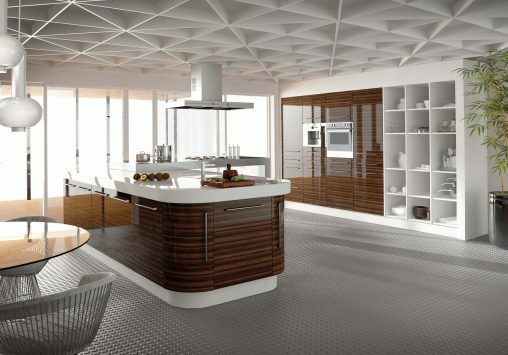 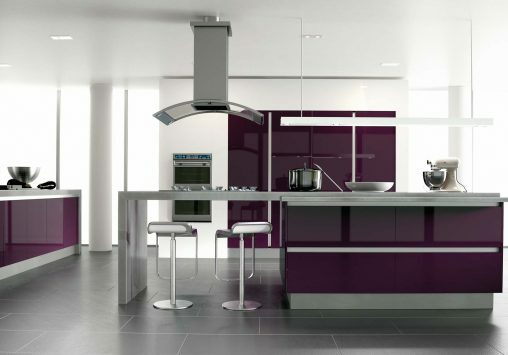 Here are just some examples of the Ultragloss Collection in situ, the doors, worktops, cabinets and finishes. 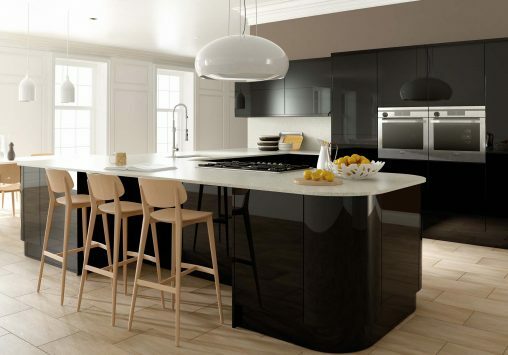 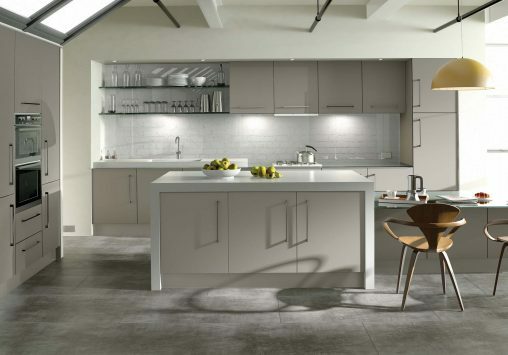 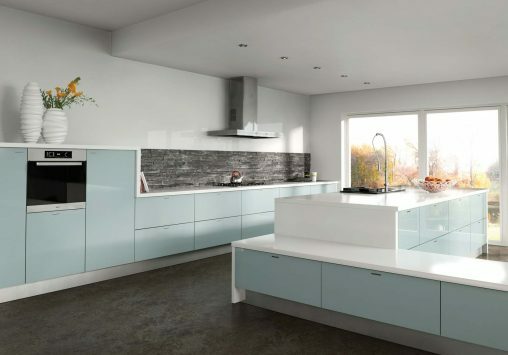 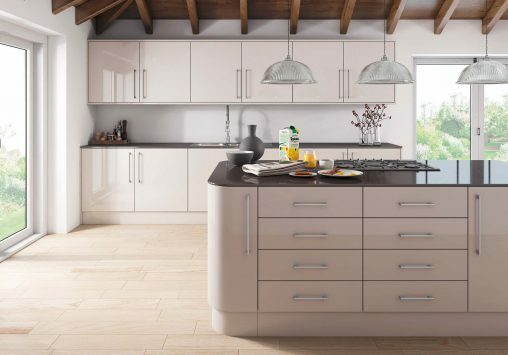 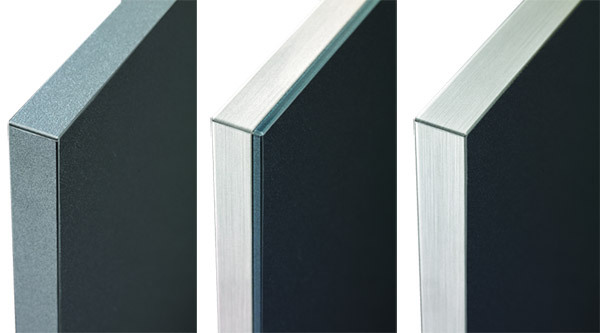 To ensure you get the perfect kitchen, all our Ultragloss Gloss range of doors come with a choice of Matching, Glass Effect or Brushed Steel Door Edges. 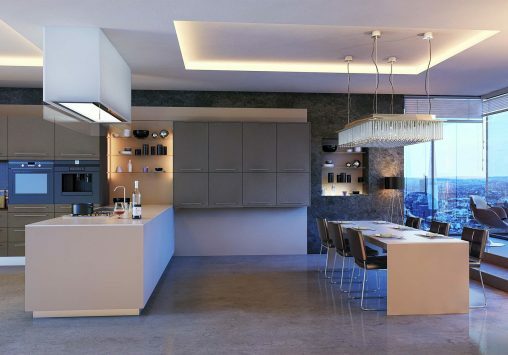 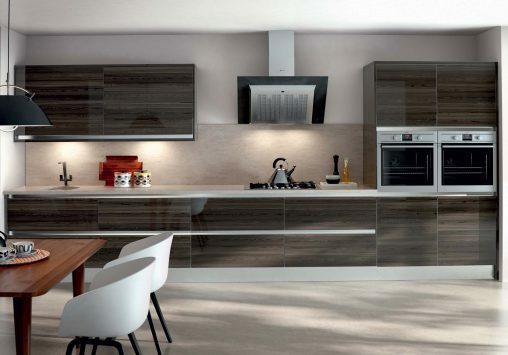 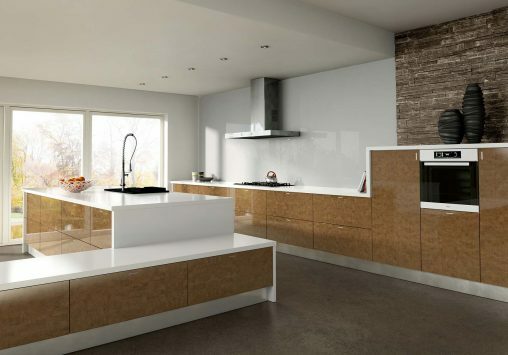 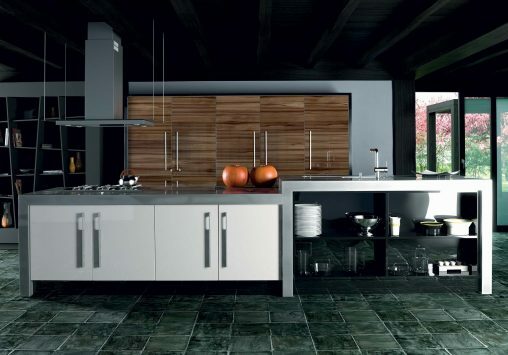 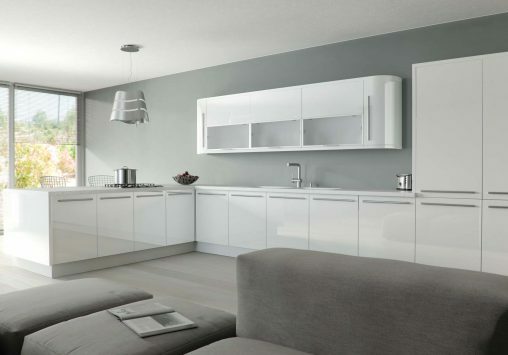 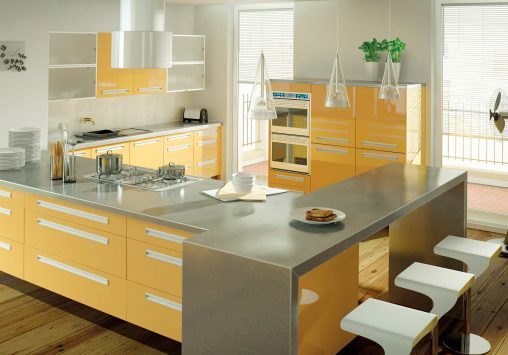 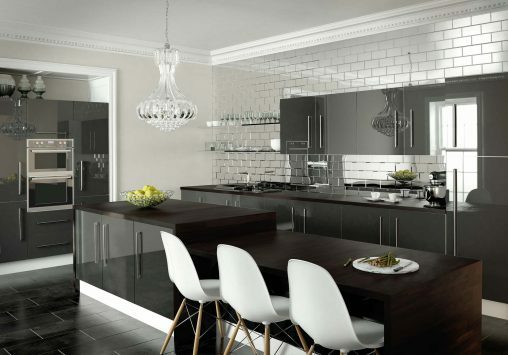 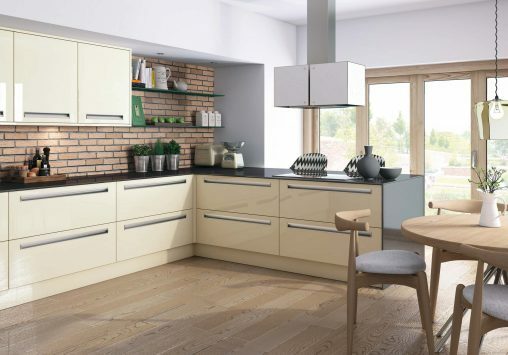 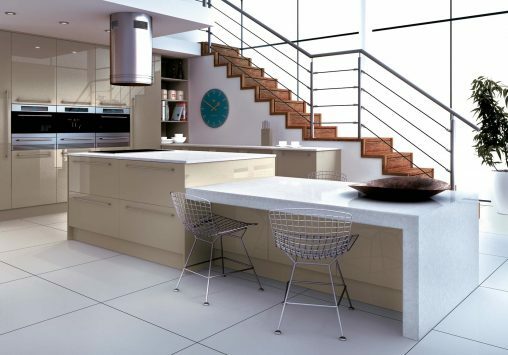 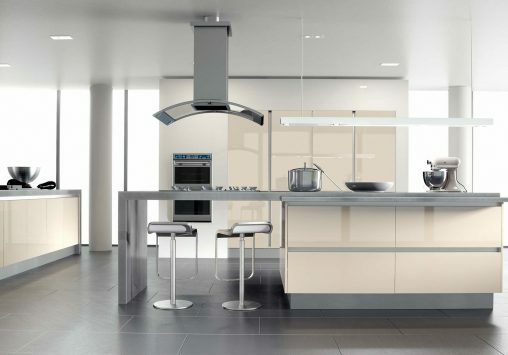 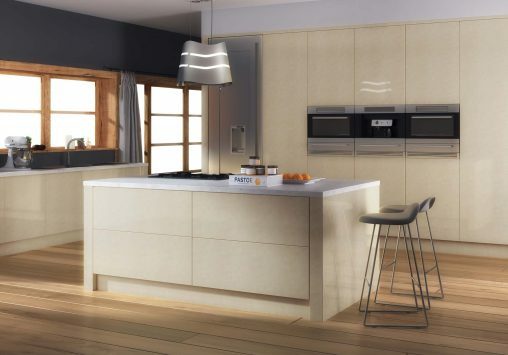 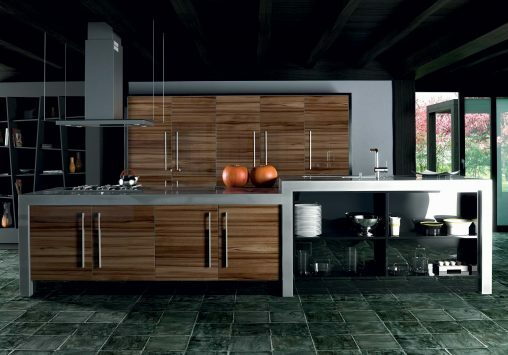 You've chosen your dream kitchen, now get in touch and we’ll place your order!